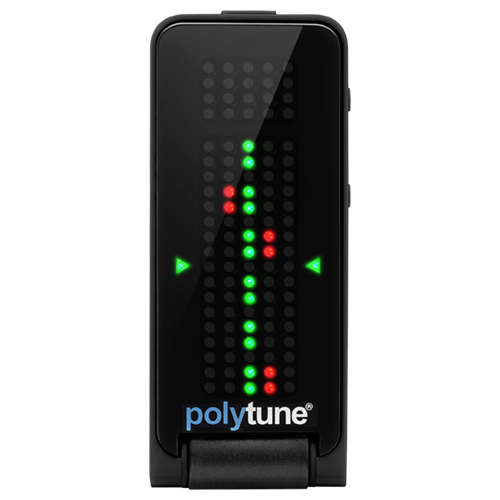 Sporting ultra-precise strobe, chromatic and polyphonic modes, the PolyTune Clip Black is the reigning champion and resident black belt of all things tuning. Fittingly, we've awarded this tiny headstock ninja the highest of all honors - the fabled black coating! 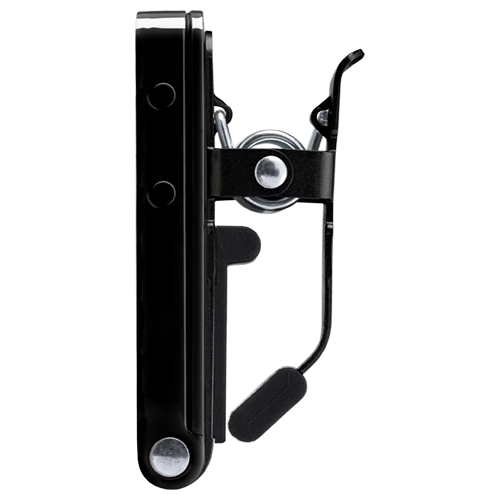 PolyTune Clip Black's discreet design provides stealthy tune-ups - on stage or in the studio - so you're back to perfect pitch before anyone even notices you're drifting. With the PolyTune Clip Black your performance will be legendary!